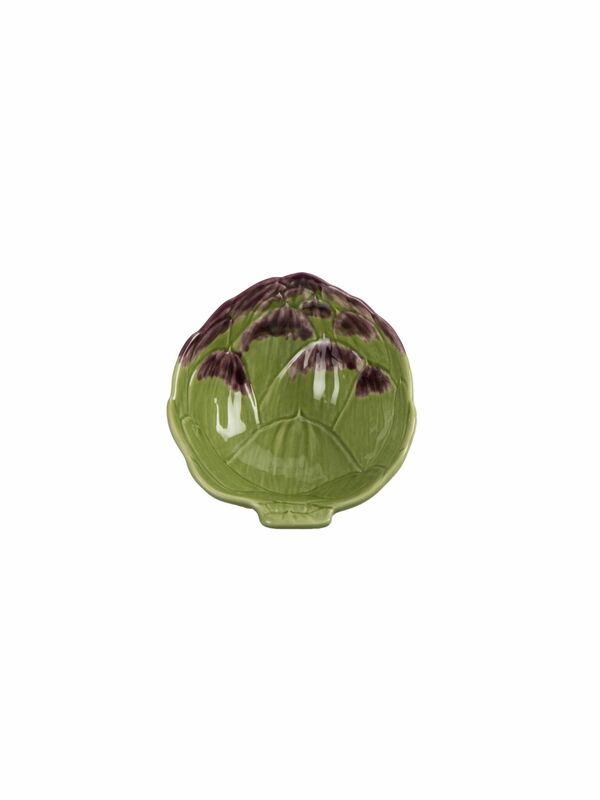 Our set of Artichoke Small Bowls add playfulness and prettiness to every table setting. 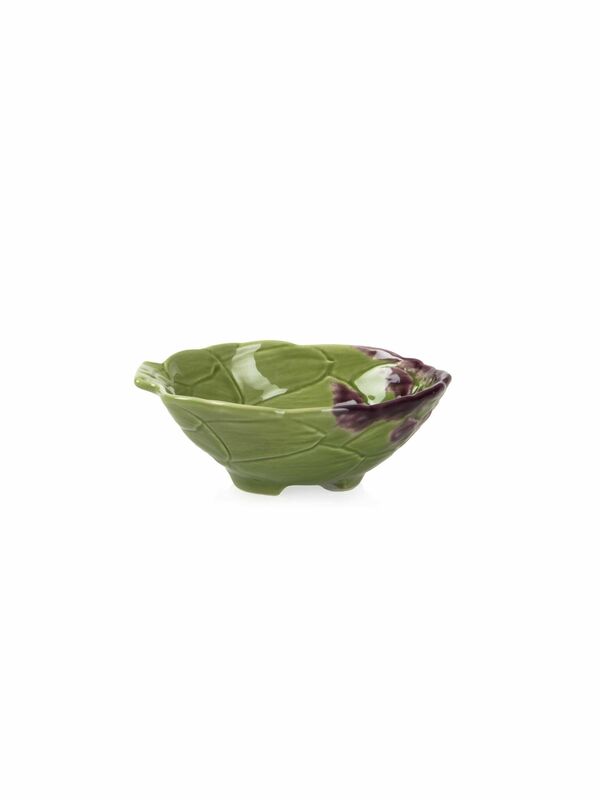 These charming little bowls are crafted as splendid, purple-tipped artichoke buds. Our earthenware bowls are made and hand-finished in Portugal and are inspired by the vibrant and whimsical creations of artist and ceramic designer Raphael Bordallo Pineheiro. 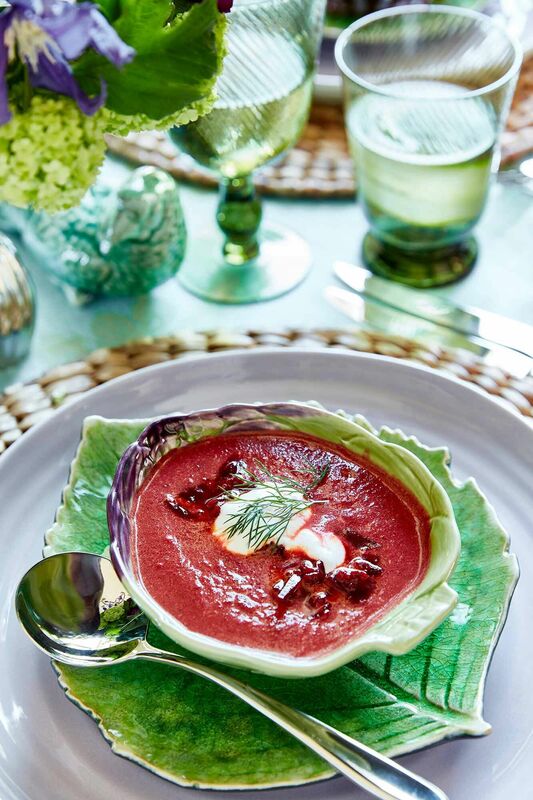 They are the perfect size for side dishes, starters, dips or desserts.